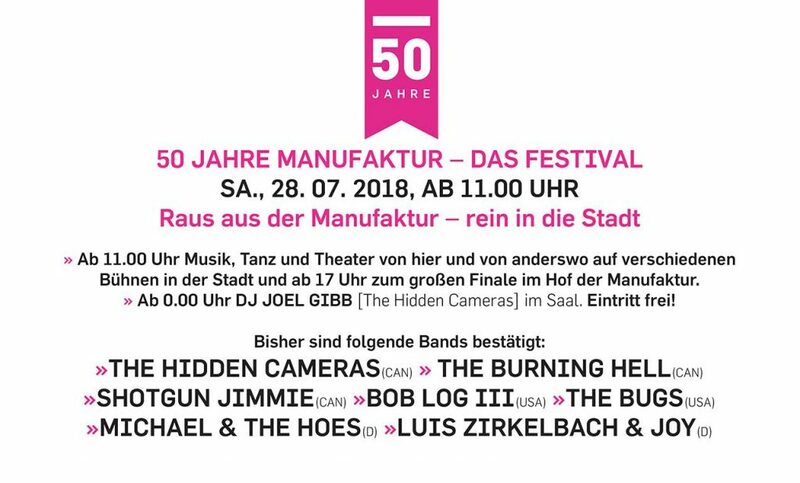 Very excited to be playing the 50 Jahre Manufaktur – Das Festival in Schorndorf! Hey all! We’re thrilled to be playing Canada Day Berlin 2017. 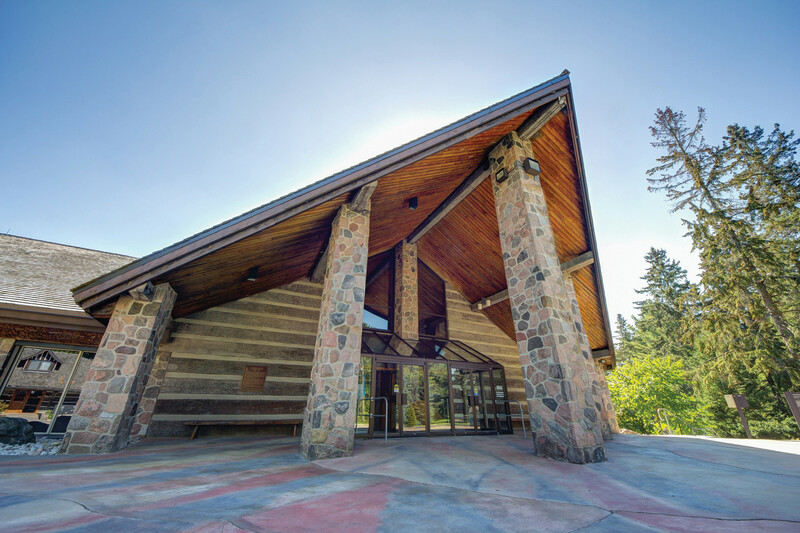 The event starts at noon, and we’ll be on stage at 10pm, with a DJ set by Joel Gibb directly after. Come say hi! Happy to announce that we’re coming back to London, England next month. Early bird tickets available now until tomorrow! 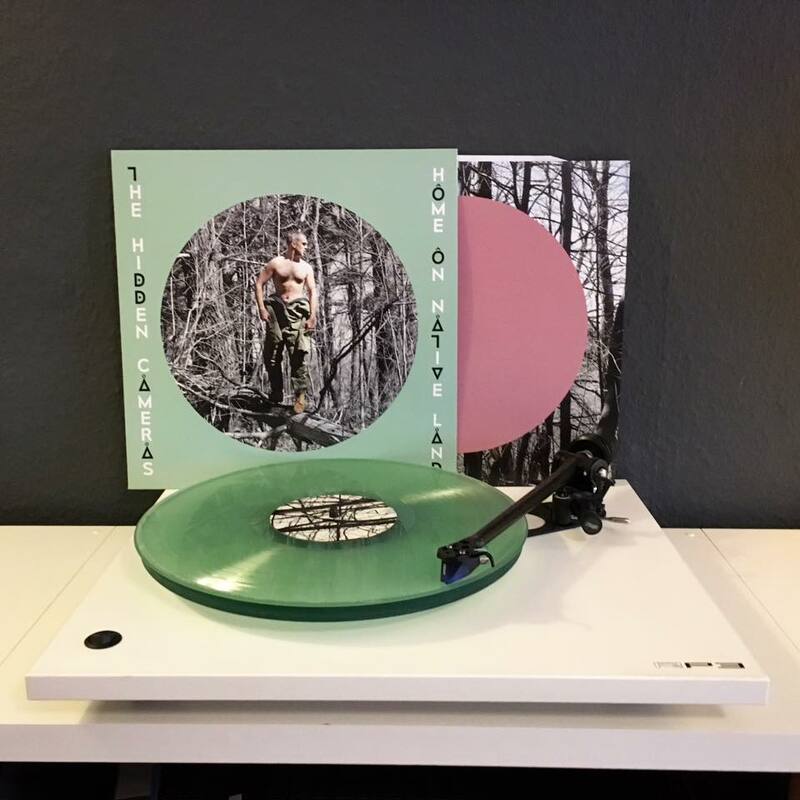 First pressing almost sold out! Ask your local record store or come to our upcoming European shows to get your own copy. Happy to announce a brand new video for ‘Dark End of the Street’, directed by GB Jones. Enjoy! Happy to announce the new video for Had a “Feeling Bout You”, directed by Joel Gibb, shot on Super 8 and edited by GB Jones. 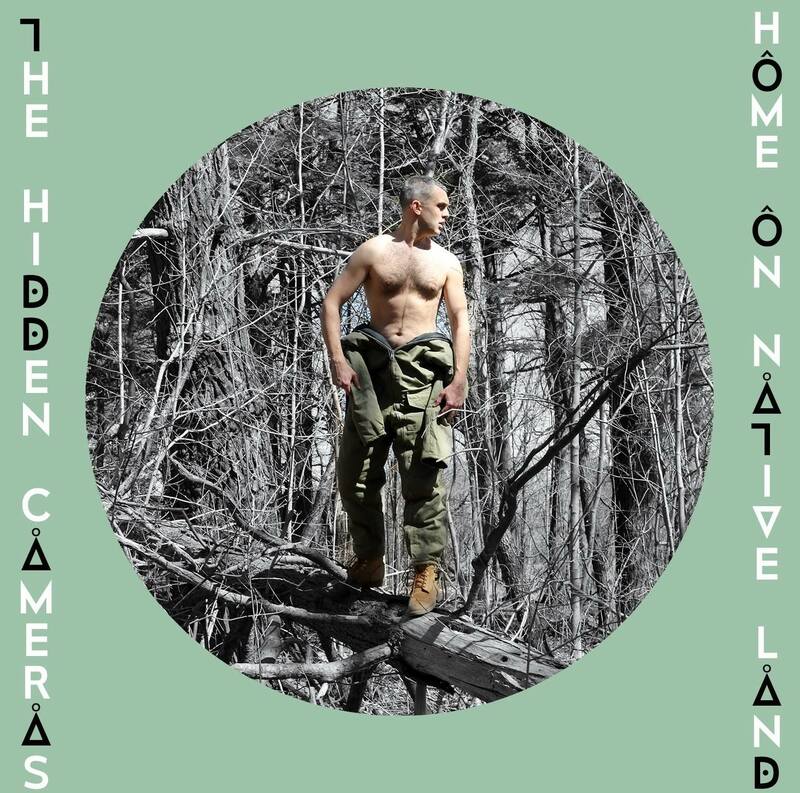 THE HIDDEN CAMERAS are happy to announce a brand new video for Twighlight of the Season, the second single from the upcoming record Home On Native Land. Enjoy! 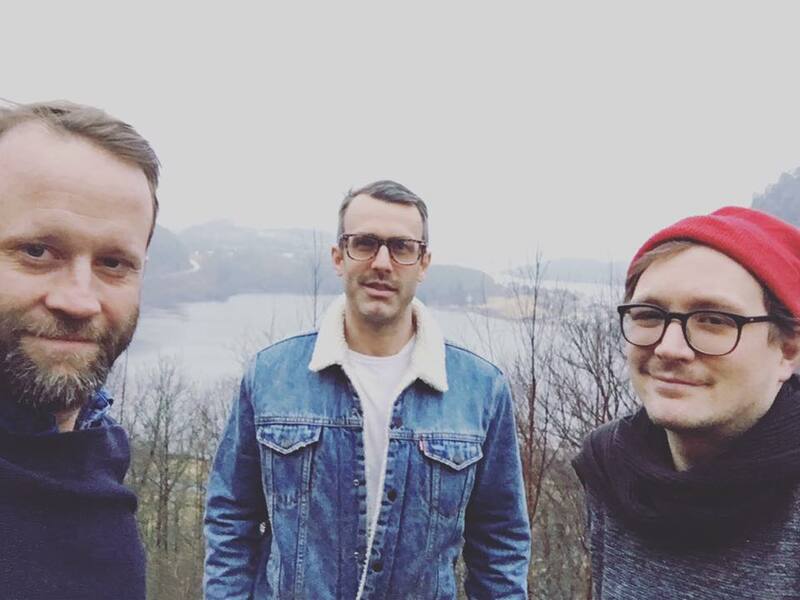 Our new album Home on Native Land is released next week on October 28th. Playing some shows to honour the occasion.